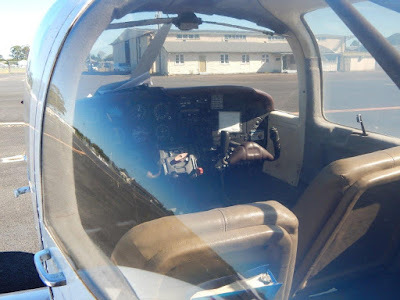 David G of Maryborough Aviation Services has kindly forwarded some fantastic photo's of Piper PA-38-112 Tomahawk II VH-HAW while parked at Maryborough Airport on Friday, May 13. 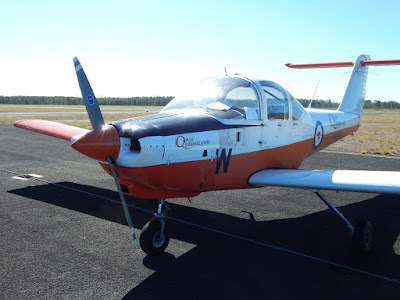 Manufactured in 1979 and powered by a Teledyne-Continental IO-235, 4-cylinder engine, this little training plane commenced it's flying career in the US as N25015 but re-registered VH-HAW when imported to Australia in 1982. 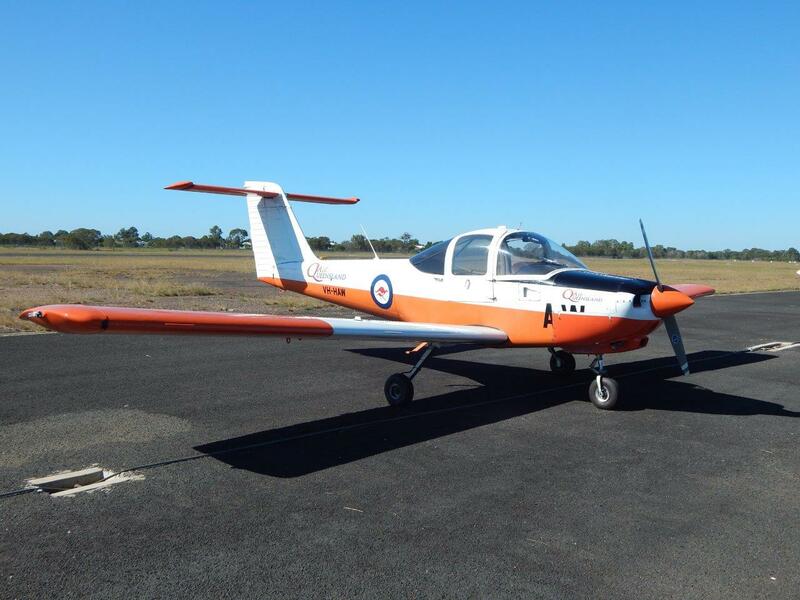 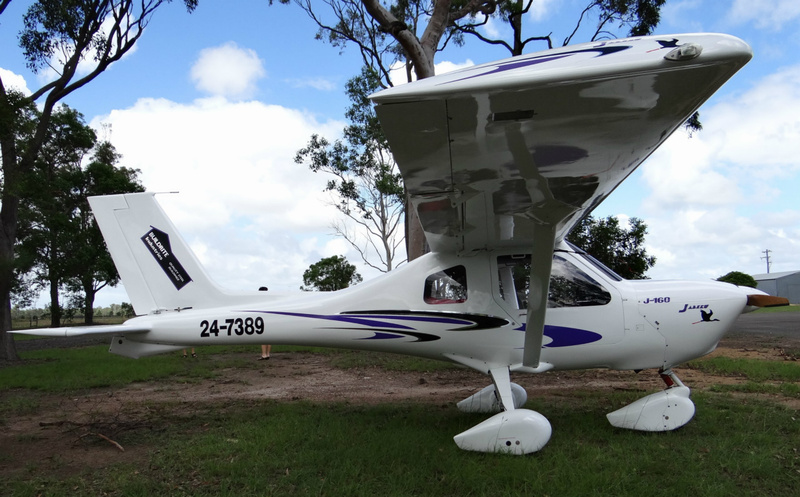 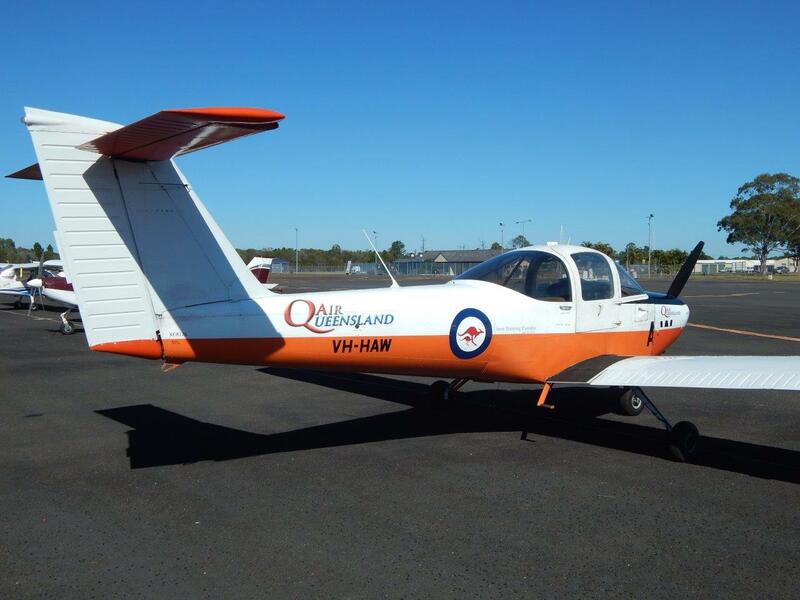 In the great land downunder, VH-HAW took up residence at Camden Airport with Aero Training Camden Pty Ltd and among other flying training tasks, occasionally operated with the Australian Air Force Cadets (AAFC) and Air Training Corps (AirTC). 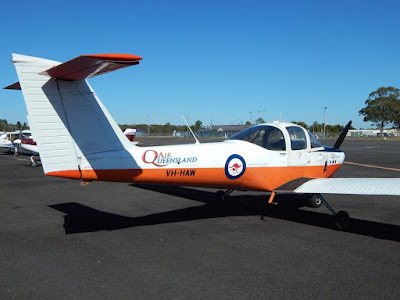 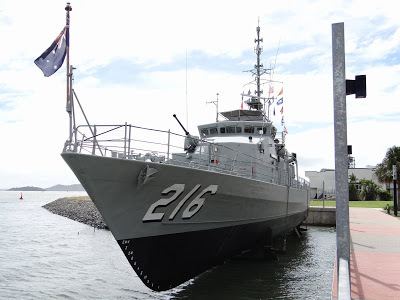 While admittedly not sure of the entire operational career of VH-HAW, it appears however the aircraft remained with Aero Training Camden until sold to HMS Medical Pty Ltd of Albany Creek, Queensland in 2012. All photo's contributed by David G.